Serving others and being part of something bigger than self has always been a compelling compass. I love to create beauty out of challenge and desire to improve the lives of those around me. 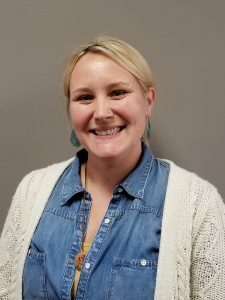 I hold a degree in Human Services from the University of Minnesota-Morris, and have a working background in family crisis, victim services, and business and non-profit leadership. I have been honored to share in the journeys of many women as they transformed their lives from a place of uncertainty to a future of stability and hope. Through commitment and the letting go of held definitions, we create the opportunity to explore our gifts and talents, invite discovery of self, and can find strength and balance to move forward towards self-sufficiency and new possibilities. I am thrilled to be part of the Life-Work Planning Center team and look forward to the continued development of programming and expansion of available services for women.